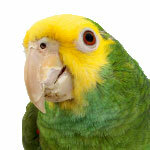 How Smart Are Parrots? They Use Tools Too! 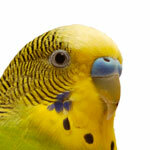 – Pet Birds by Lafeber Co.
How Smart Are Parrots? They Use Tools Too! 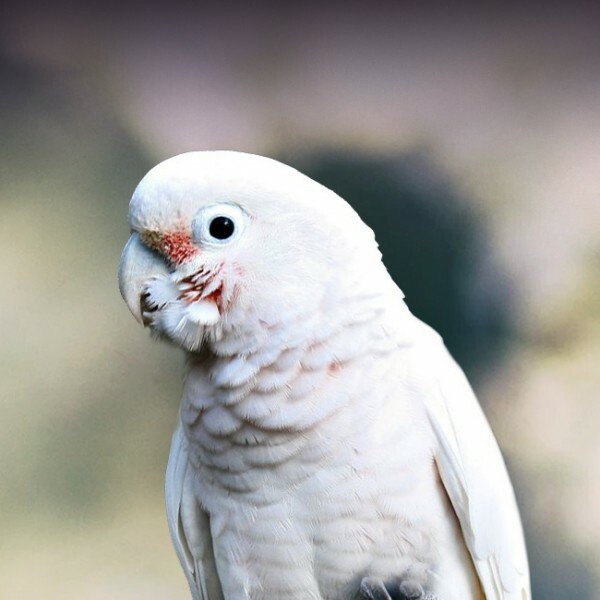 Many of us who share a home with a pet parrot know firsthand that “bird-brained” should mean the exact opposite of its dictionary definition … words like “ditzy,” “scatterbrained” or “stupid” certainly don’t describe most parrots. 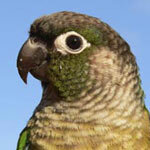 Studies on parrot intelligence say otherwise too. Case in point, researchers from the University of York and University of St. Andrews spent months documenting the behavior of 10 captive greater vasa parrots (Coracopsis vasa) and found that the birds used makeshift tools to extract calcium from seashells. This is being touted as the first documentation of nonhuman use of tools for grinding. Not only that, the birds also demonstrated sharing tools with one another. Half of the birds used a pebble or date pit to grind against inside the inside of a shell, or to break pieces off the shell. 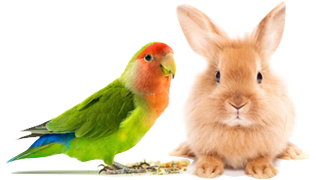 The birds seemed especially fond of crushing the shells in early spring, just prior to the start of breeding season, when the need for calcium supplementation would be at its highest. Researchers were scratching their heads when they noticed that the male vasa parrots were more likely to crush up the shells. 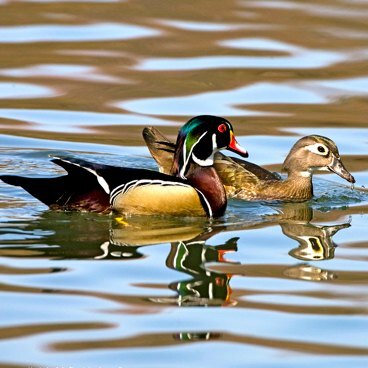 However, they theorize that since male birds often regurgitate to females as part of their courtship behavior, they were potentially giving the females a calcium boost. 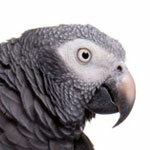 Read more about the study and see a video of vasa parrots using tools. 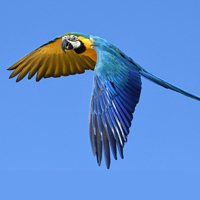 Vasa parrots have some notable physical and behavior quirks that are unique among parrots. 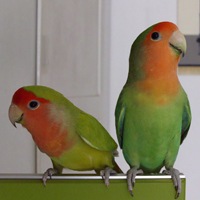 The vasa chicks’ incubation period is the shortest of parrots, and female vasas have been known to mate with different males, which is not the norm. Perhaps the strangest quirks occur during breeding season.The male vasa parrot’s cloaca prolapses (drops from its normal inside-the-body position) and becomes a hemipenis up to 2 inches in length. 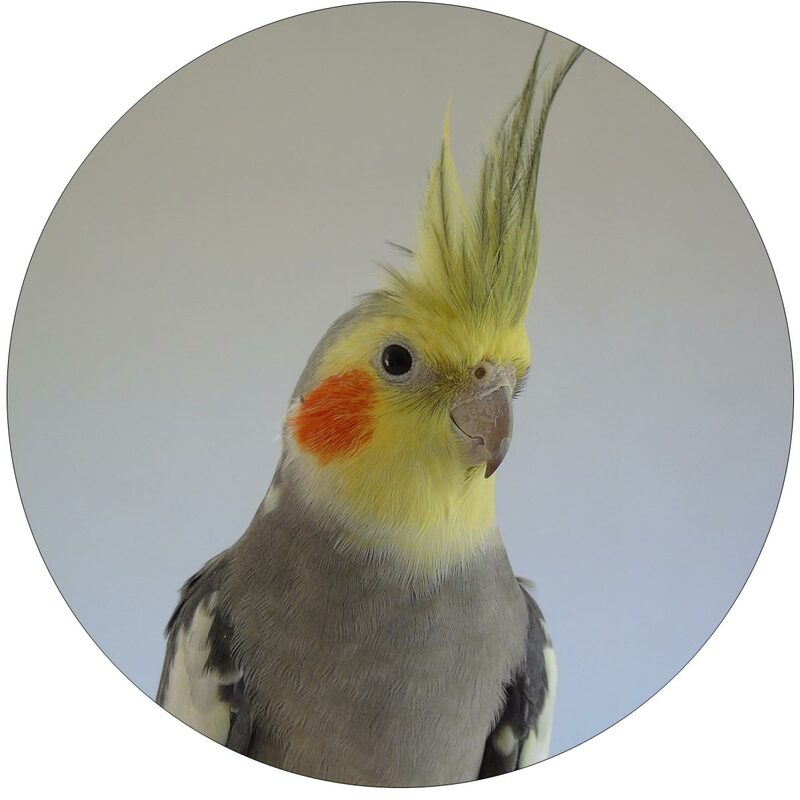 The female changes color, going from a smoky gray to a light brown. Then she loses her head feathers and has a bald, yellow head.